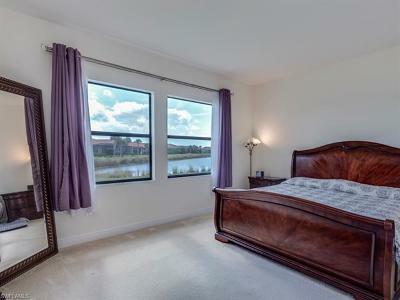 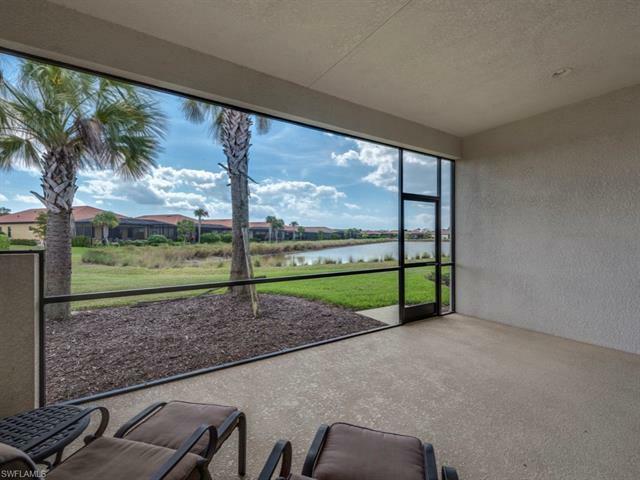 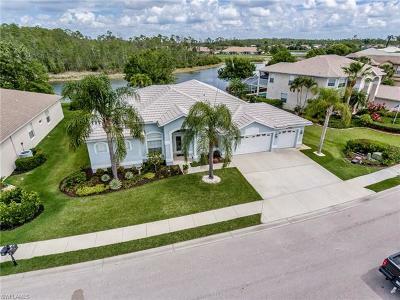 Welcome home to your beautifully built Home with enticing lake views. 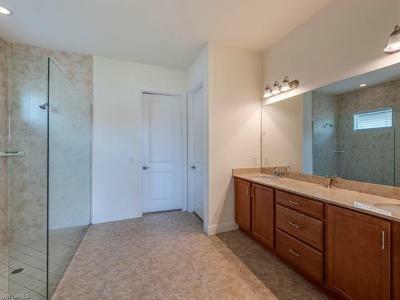 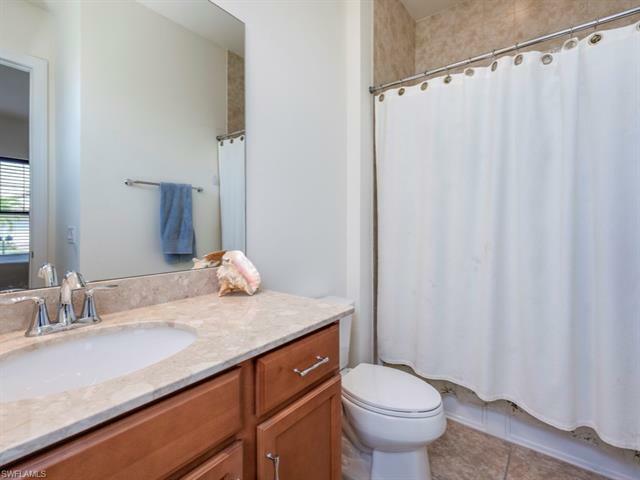 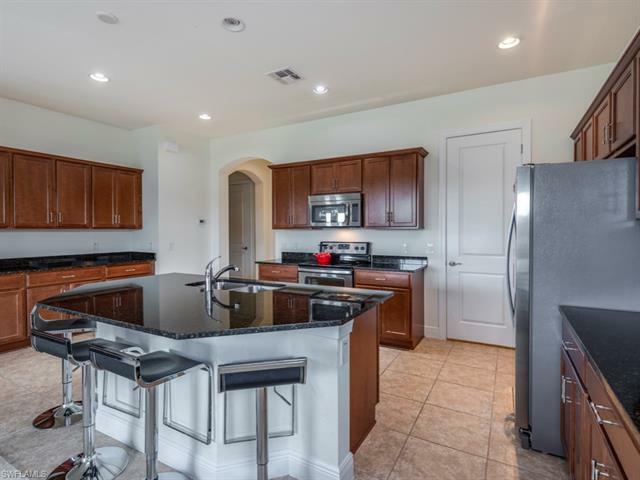 Don't wait and miss this Home with generous 4 Bedrooms, 3 full Bathrooms and 1 Half bath. 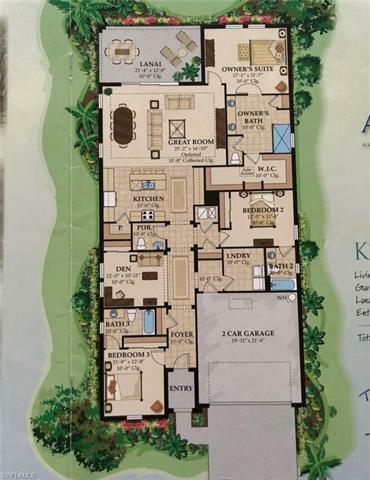 This Home boasts enough room for the whole family and a space for a Pool. 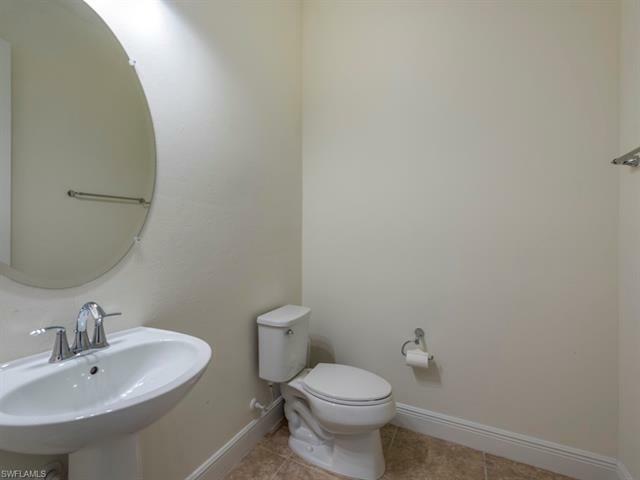 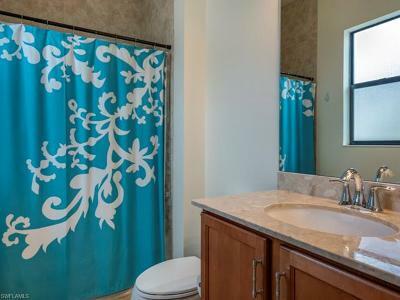 3 bedrooms feature an en' suite bath. 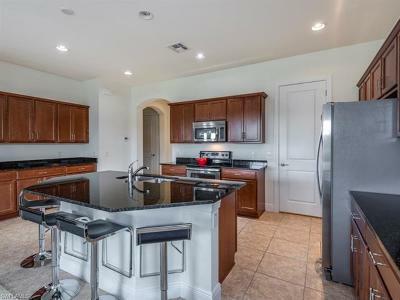 This dream come true home also features dark granite counter tops, plenty of cabinets for much needed storage, walk-in pantry, laundry room with tub, 2 car garage, private backyard and the whole home is carpeted. 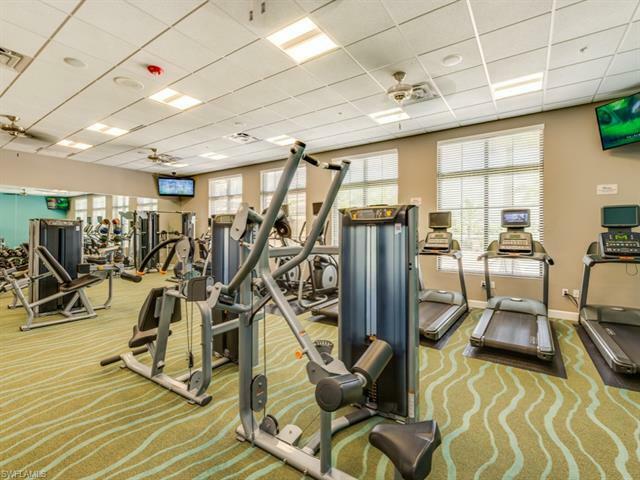 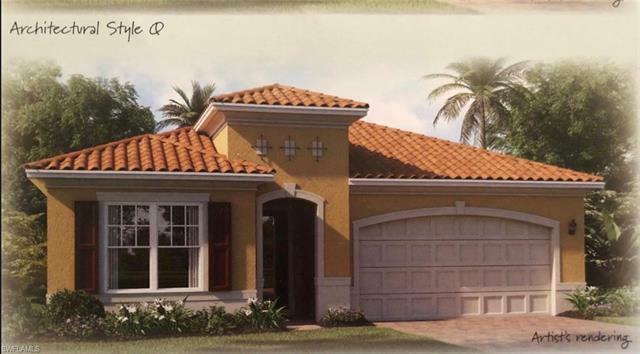 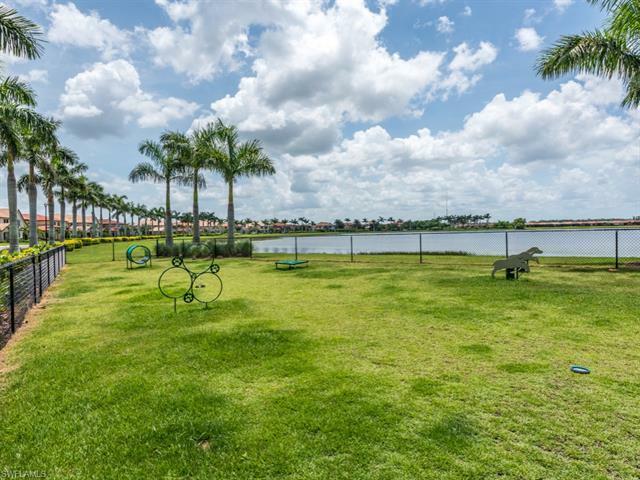 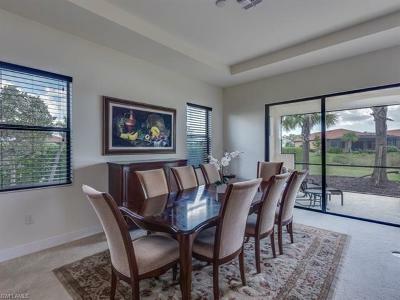 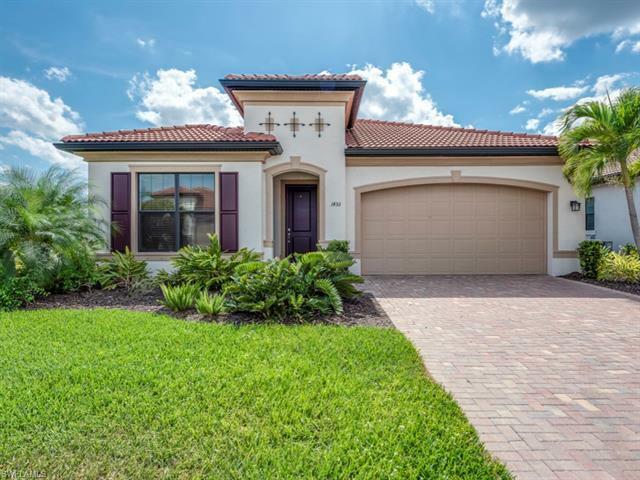 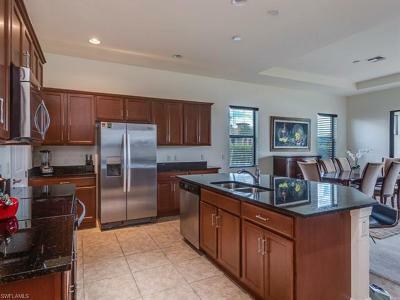 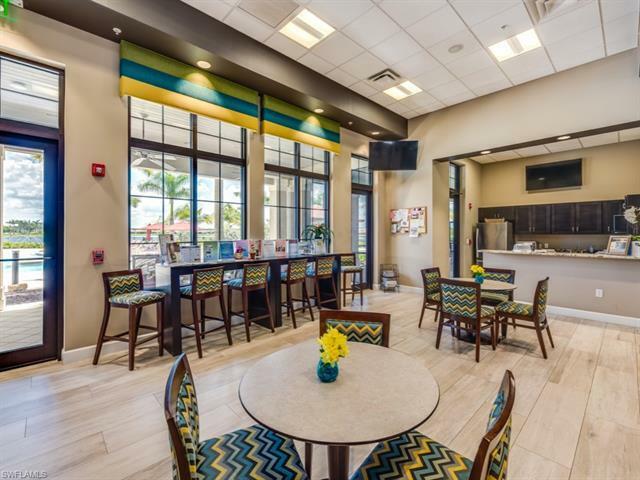 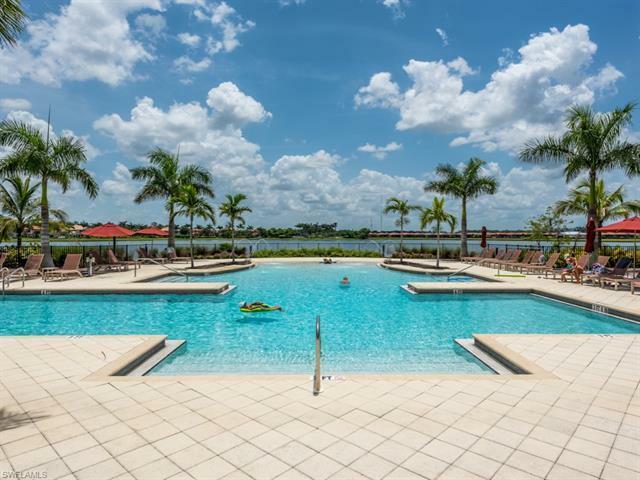 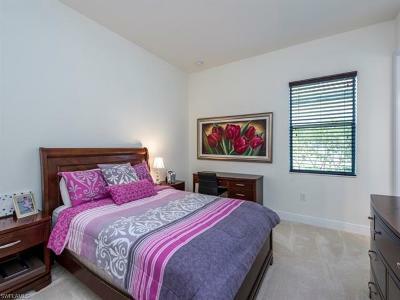 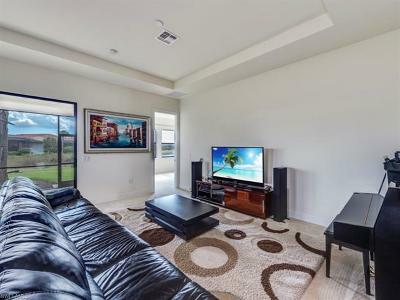 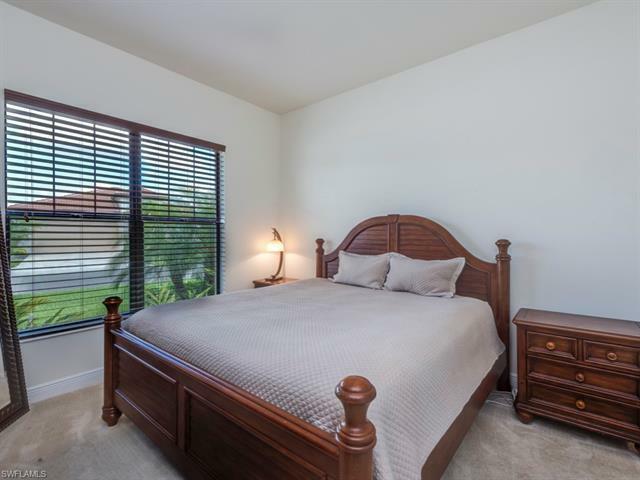 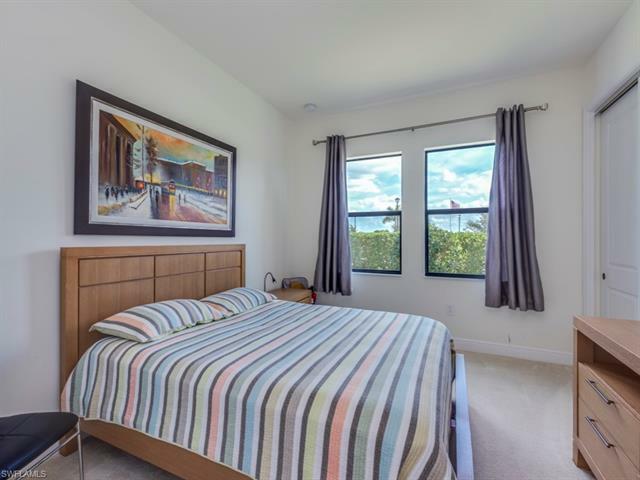 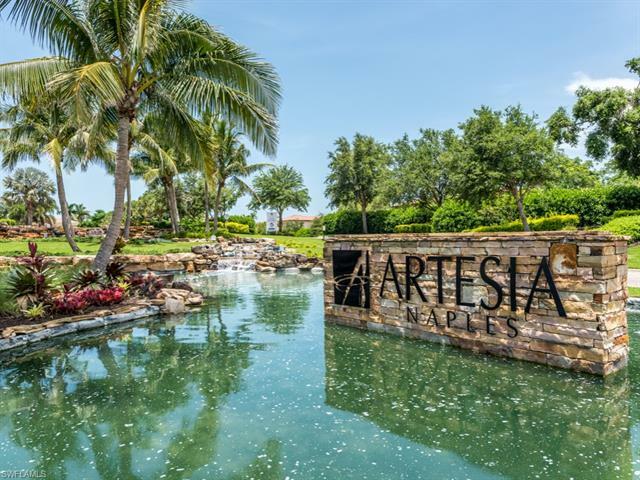 Set in a perfect location right next to Artesia Clubhouse, near from downtown Naples Shops and Restaurants, and Marco Islands Fabulous Sugar-Sand Beaches. 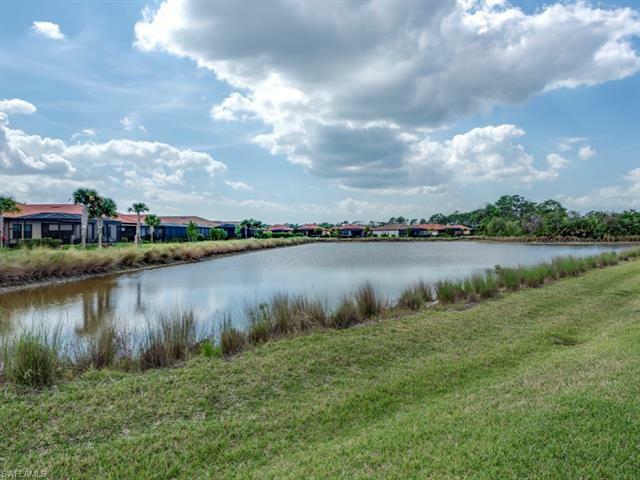 This is tranquil living at its best! What are you waiting for?